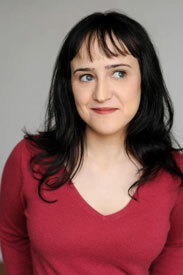 Mara Wilson is happy to prove that not all child stars end up like Amanda Bynes or Lindsay Lohan. Wilson, who starred in Mrs. Doubtfire and Matilda back in the 90s, is actually a successful writer and playwright. But she understands why most child stars have problems.